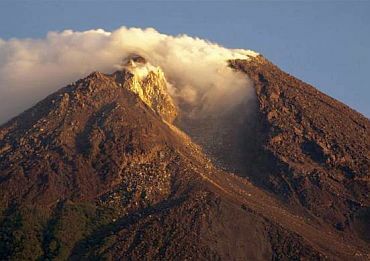 Indonesia's 'Fire Mountain' has erupted once again. 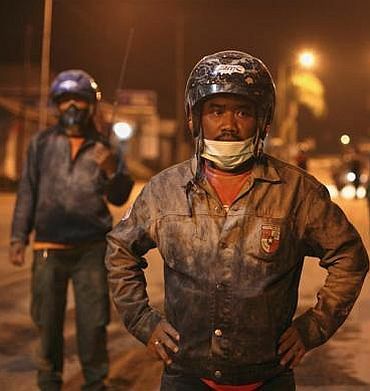 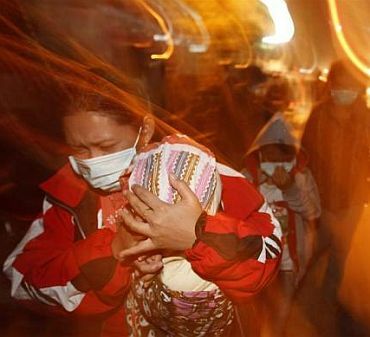 Most of the Mount Merapi volcano's 30 victims died of burns or suffocation as searing ash and clouds of heated gas spewed out of the crater around Tuesday evening. 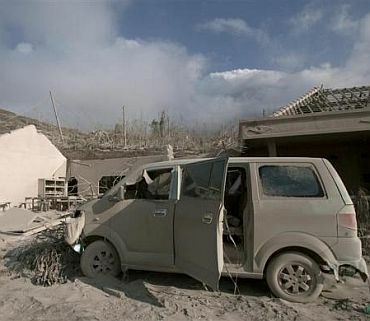 Many were found huddled together in their homes. 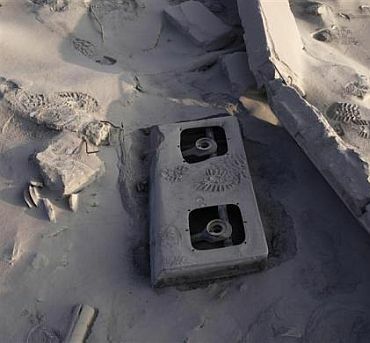 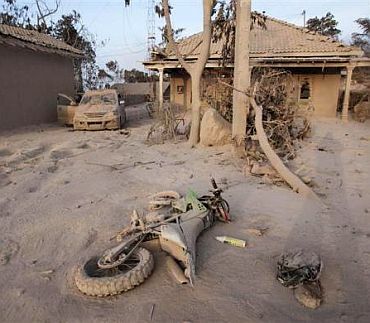 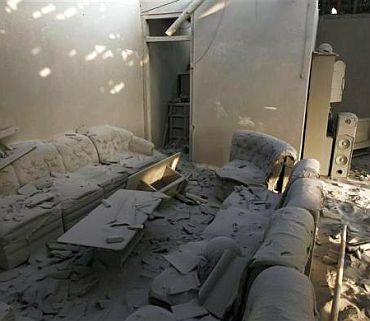 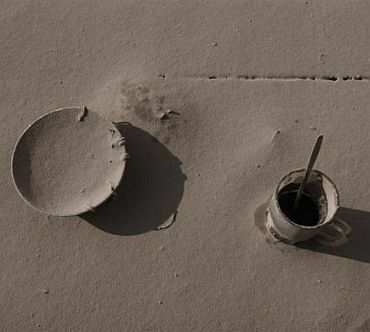 In several areas, everything, from the thinnest tree branch to couches and chairs inside homes, was caked with ash that looked like powdery snow. 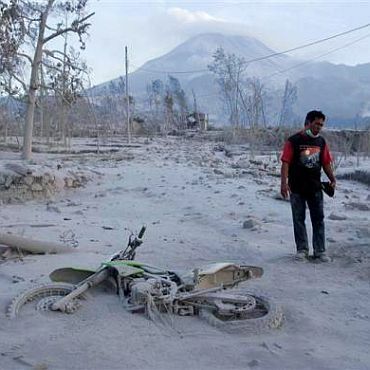 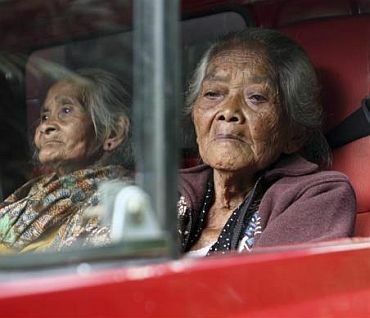 Mount Merapi, which translates as 'Fire Mountain', erupted many times over the last 200 years, often with deadly results. 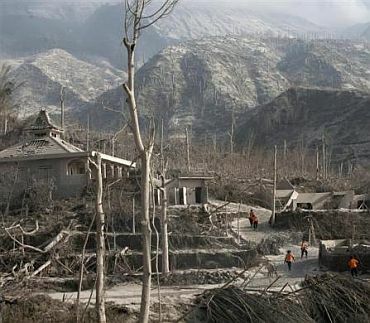 In 1994, 60 people were killed, while in 1930, more than a dozen villages were incinerated, leaving up to 1,300 dead. 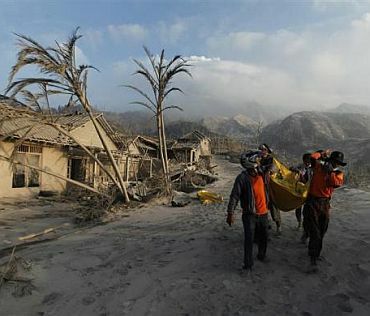 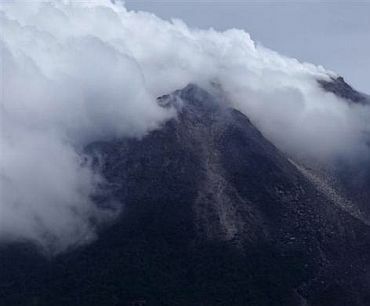 Some 19,000 residents have been evacuated from the danger zone of 10 kilometres from the crater of the 2,914-metre (9,616-foot) mountain.